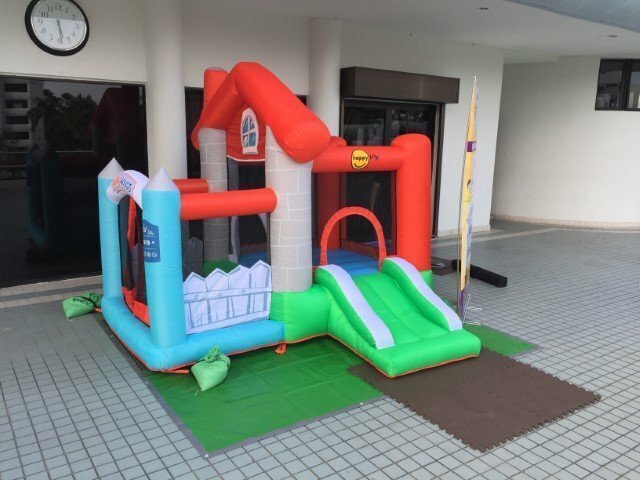 This jumping castle is the perfect gift for your little kids. 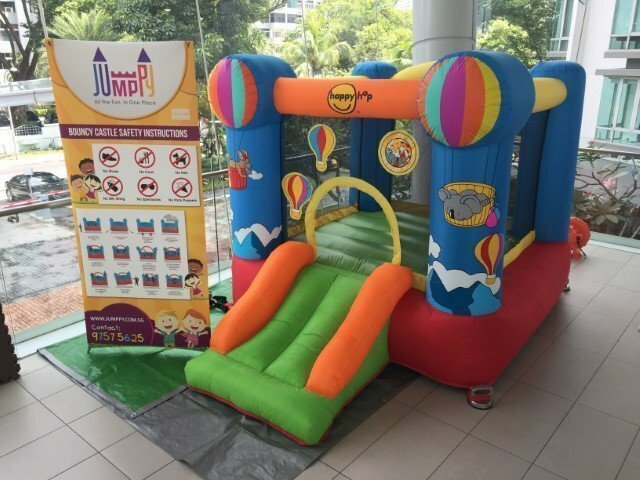 Enjoy endless fun moments jumping and sliding on this bouncing attraction. It is compact and lightweight you can take it anywhere with you. 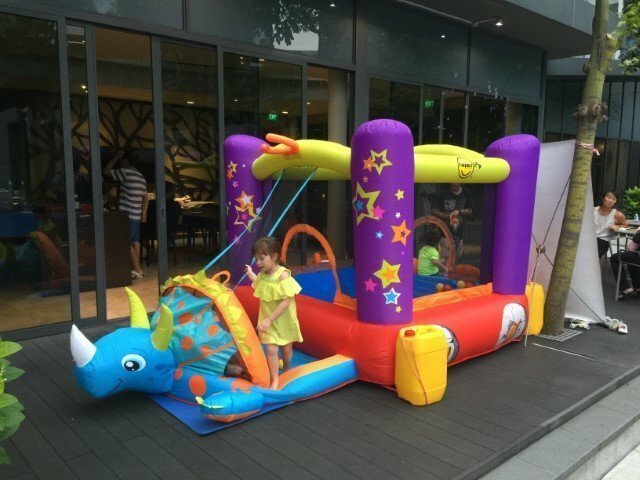 Perfect to setup for indoor and outdoor parties, playdates and sleep overs.